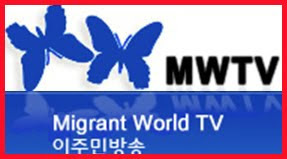 Migrant World TV. 깔끔 테마. Powered by Blogger.